What can you say about the sixth book in a series that hasn't already been said? Thankfully JB Lynn has continued to find new adventures for Maggie and the gang. Seriously, after six books I'm still finding it just as fun as the first book. If you had read The Hitwoman and the Neurotic Witness, you may assume (like I did) that the ghost Maggie is hunting in The Hitwoman Hunts a Ghost is her long thought dead sister. That's the funny thing about titles and the way they are capitalized, you don't know if ghost is just a term or a proper name. 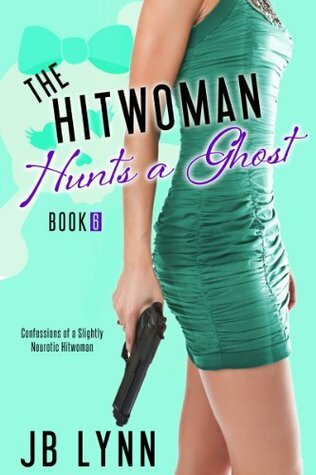 I felt like The Hitwoman Hunts a Ghost was a lighter read - if that is possible with a humor book. I'm not sure if the story really moved forward. Definitely not the parts with a certain redheaded murder mentor, but we did get to see a little more the mystery group. I'm not sure what Mrs. Whitehat is all about. At least with the mob boss you get what his game is. I'm kind of waiting for when Maggie's hitwoman orders cross paths with Mrs. Whitehat's orders. If you love the animals, then this book just might be your favorite. Their antics are among the best we have seen in the series. They definitely played a large role in this storyline. I think this is why I had so much fun reading this book. Do you have plans for spring break? If you haven't read The Hitwoman Hunts a Ghost by JB Lynn, it would be the perfect vacation read. 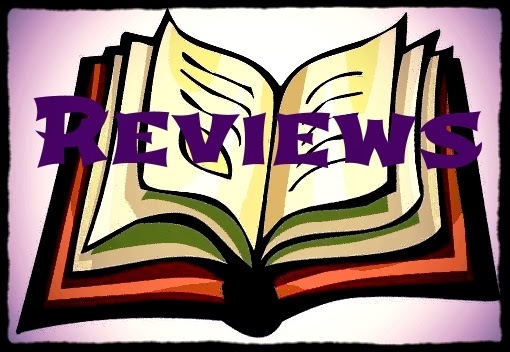 Girl Who Reads is an Amazon advertising affiliate; a small fee is earned when purchases are made at Amazon through the link above. An ebook was provided the source.